One of the most highly-sought after services from our locksmiths is rekeying. So, what’s it about? Rekeying involves the replacement of the pins and tumblers with new ones that are aligned to fit the new key. This ensures that the old key no longer opens the lock and is considered to be one of the most economical ways to upgrade your home/office security. Safe Key Locksmith Service specializes in offering rekey services to clients in Miami, FL area. Are you worried that a former tenant has not shared all the keys and might try to gain access into your home? Do you want to eliminate the possibility of another key opening your lock? If so, you might be considering lock replacement. However, a lock rekey is a better, more cost-effective option and a professional locksmith will always put these options in front of you. Replacements are expensive and unless your lock is damaged or you need a lock of an entirely different type, they are unnecessary. Instead, you can call Safe Key Locksmith Service to get a rekey procedure done, ensure that your lock works with a new key and is as good as new. Moved into a new home and need to get your locks rekeyed? While on the surface, rekeying may seem like an easy task and you may resort to a DIY tutorial or a video to rekey the lock yourself. However, you might end up damaging the lock and incurring more cost that previously imagined. 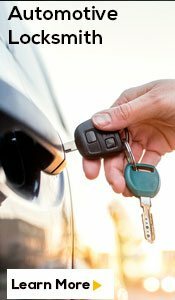 Technically challenging tasks require the services of an expert and if you are in Miami, FL area, choose Safe Key Locksmith Service. 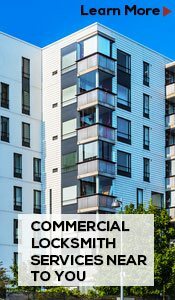 Our team’s expertise coupled with state-of-the-art tools enables them to get a rekey procedure done adeptly. 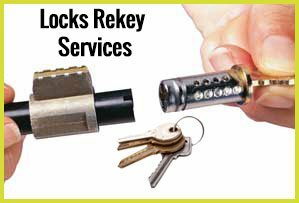 Be it pin and tumbler lock rekeying or an ignition rekey procedure, call Safe Key Locksmith Service and avail quality and affordable rekey services!